The secret of Kcee's collabo with Nicki Minaj is officially out, the "Limpopo" singer is reportedly set to record with 'Pink Friday' rapper. "It is true we are in the process of doing a song with Nicki Minaj. We actually wanted it to be a surprise for the fans but since its out there now, we plan on taking it bigger", his manager reportedly told NET. "She's already sealed to be on the track but now that everyone knows, we're still going to surprise the fans by getting another person from YMCMB", he continued. 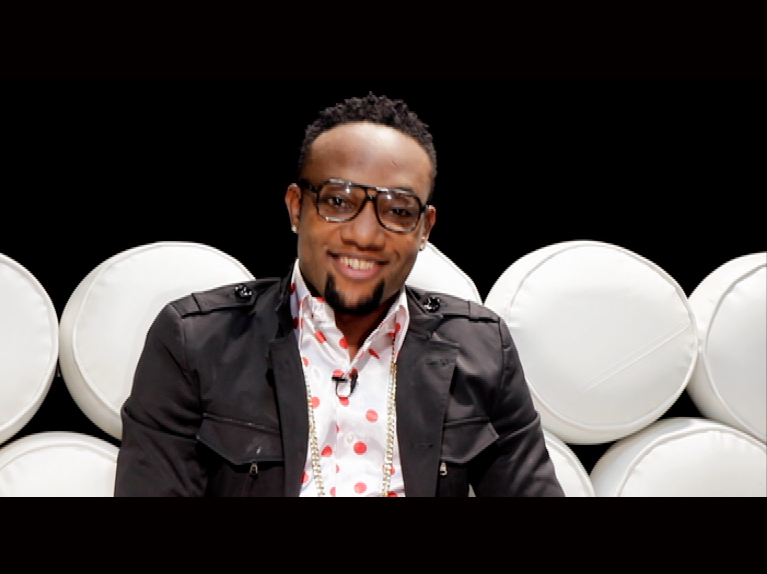 Kcee is currently in the US and is set to perform a series of shows around the States.